Great Food. Comfortable Atmosphere. Friendly Service. Between Rounds! Between Rounds Bakery Sandwich Café has been in business for many years. 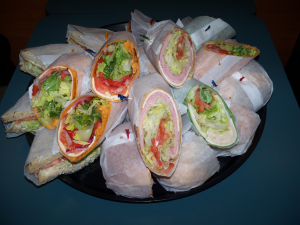 Whether it’s a freshly made bagel, a stuffed deli sandwich, a cup of coffee, or an event you wish to cater, Between Rounds has you covered. We’d love to see ya! 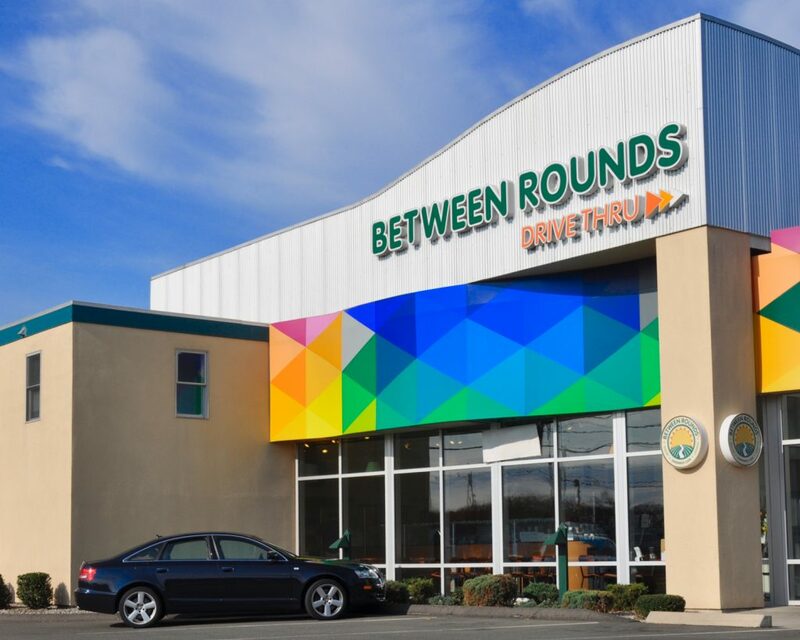 With over 20 years serving Connecticut, Between Rounds is one of the Nutmeg State’s most beloved homegrown franchises. And for good reason! 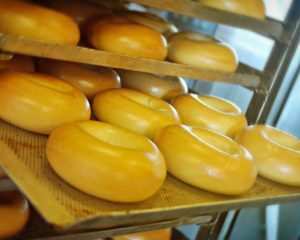 Our bagels are made fresh every day, and we hold each of our locations to the highest standards of quality for eggs, meat, fresh produce, coffee, and each of our other offerings. 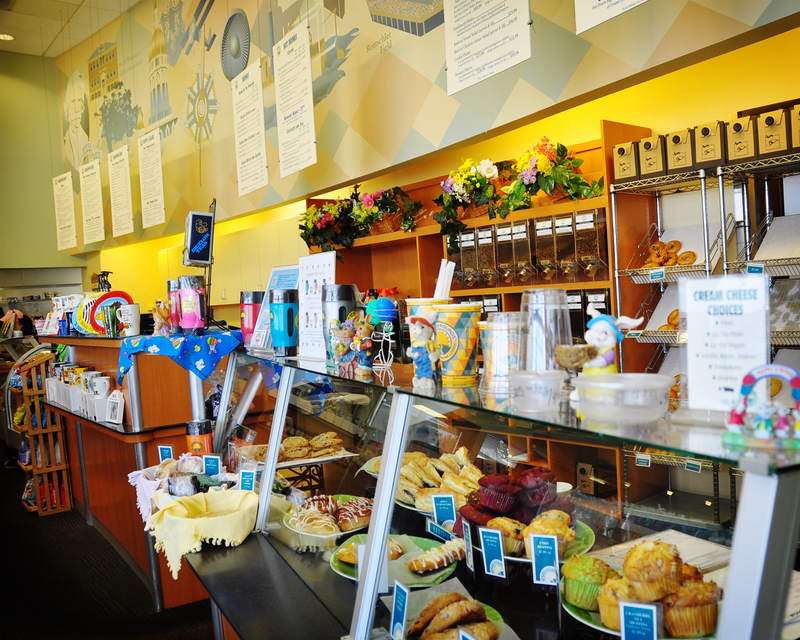 If you’re in a Between Rounds Bakery Sandwich Café, you can be sure you’re getting the best. 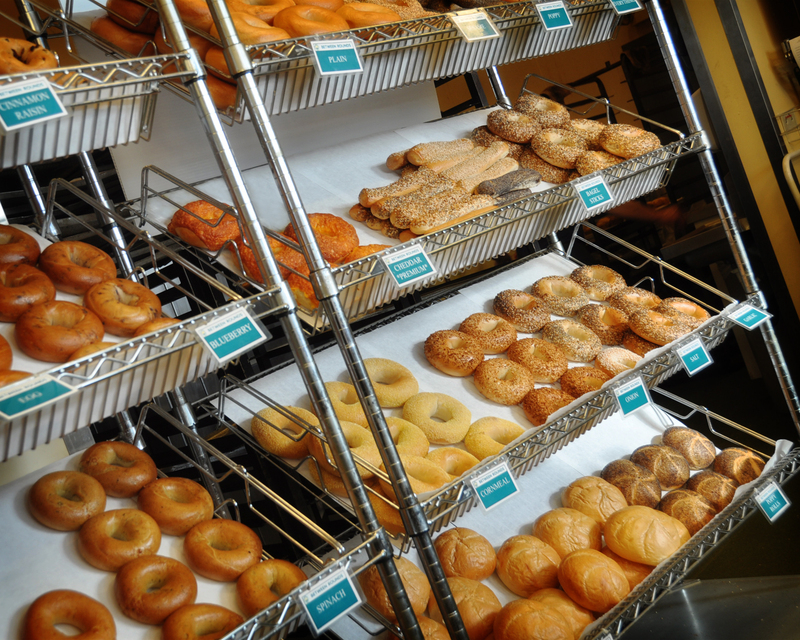 Our bagels are the best in the state, hands down. 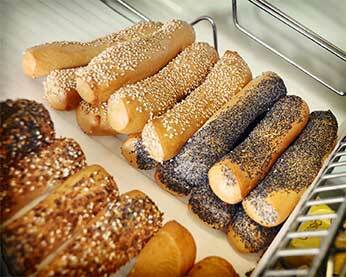 Between Rounds bagels are baked fresh daily, with classic flavors like plain, poppy seed, everything, and more. And what would a fresh-baked bagel be without your favorite toppings? 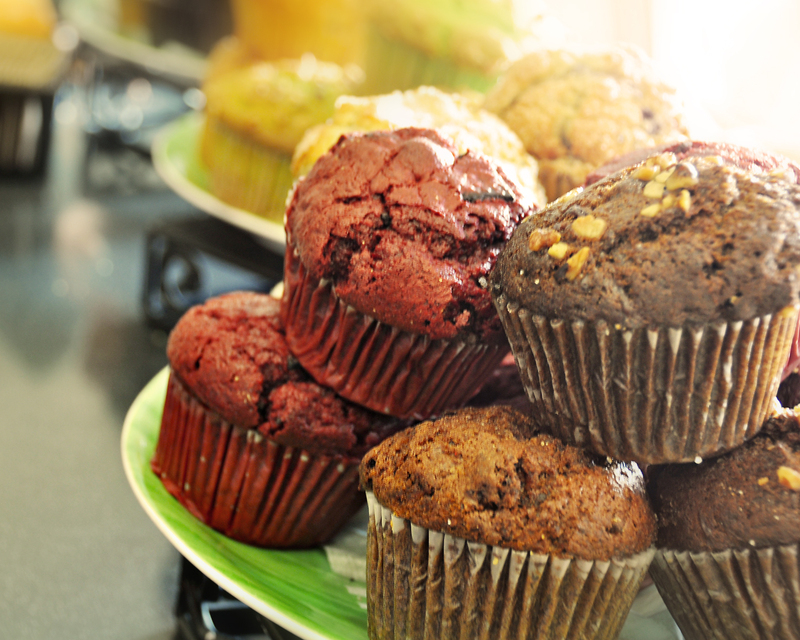 Choose from cream cheese, flavored cream cheese, butter, margarine, jelly, or peanut butter. Make your own breakfast sandwich with your choice of cheese, egg, sausage, ham, or bacon, or enjoy our sweet rolls, muffins, and croissants. Wash it all down with a cup of freshly-brewed coffee to start your day right. Looking for lunch in Connecticut? 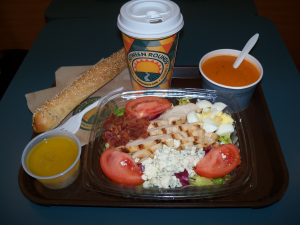 Choose from among out many deli-style offerings, like Boar’s Head deli sandwiches, wraps, various soups of the day, garden salads, Caesar salads, and more. Or buy our deli meats and cheeses by the pound to take home. 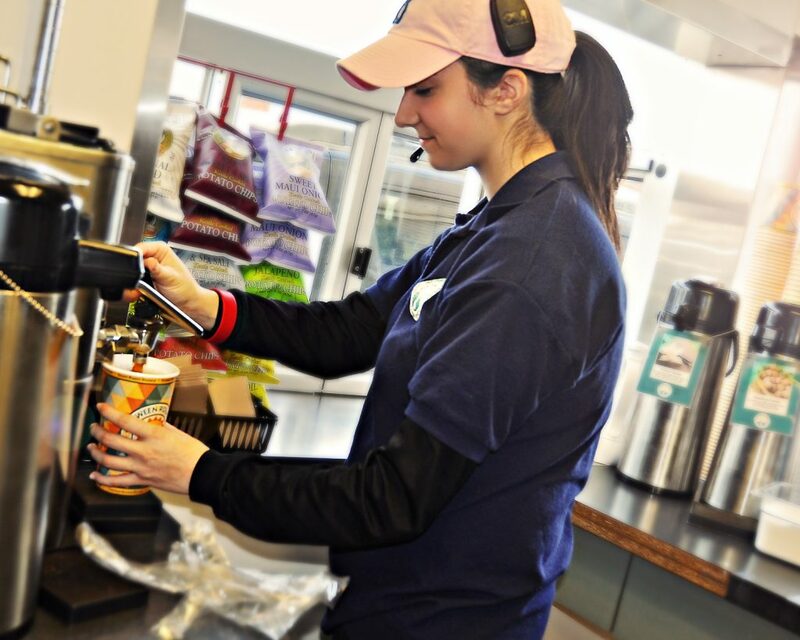 In addition to fresh, delicious bagels, breakfast sandwiches, deli-style lunches and more offered in a convenience fast-casual setting, Between Rounds also provides Connecticut and surrounding states with catering services perfect for parties, corporate events, and more.